Great Emphasis to be Placed on the Cultivation of White Potato. Prime Minister Roosevelt Skerrit said the Government would look at the science involved in causing the potato to be grown year round. 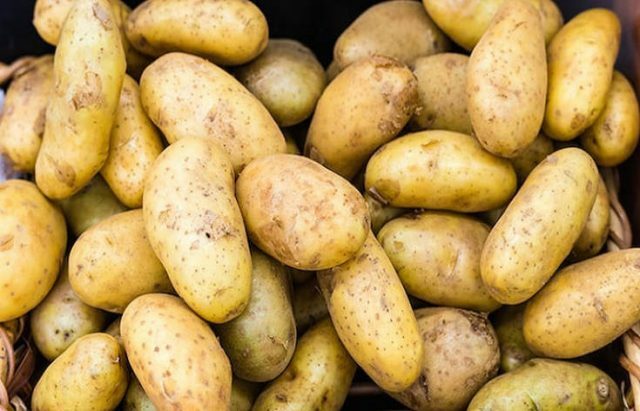 Mr. Skerrit said that he has requested from the Minister for Agriculture to obtain 50 women who would be interested in the cultivation of white potato.